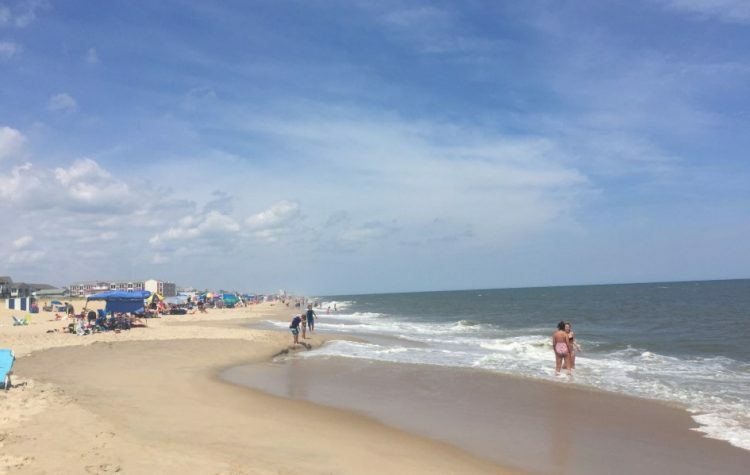 Dewey Beach is a popular vacation point. Finding a hotel to stay at a restaurant to enjoy delicious food is not difficult here at all. There are dozens of restaurants inside the hotels of Dewey Beach while dozens outside the hotels. The bars in this town also serve food. Due to a lot of options and verity of the foods, it could be hard sometimes to decide that which bar and restaurant serve the best food and drinks. While the business is promoting them as Beer Company but they are serving a very good range of different American food. This place is located at Coastal Hwy. So, you do not need to travel nearby to eat good quality and yummy food. 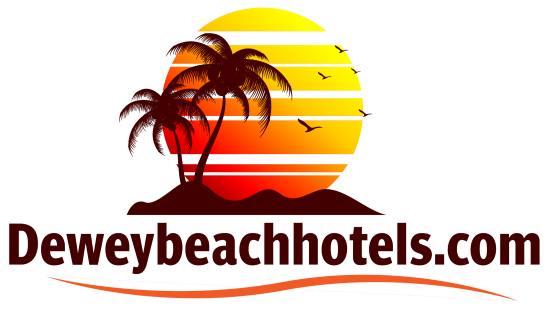 Many tourists who are staying in the hotels near Dewey Beach also visit this place to enjoy dinner. This place gets opened very early in the evening so you do not need to wait for till 8 to enjoy your dinner if you reached there. 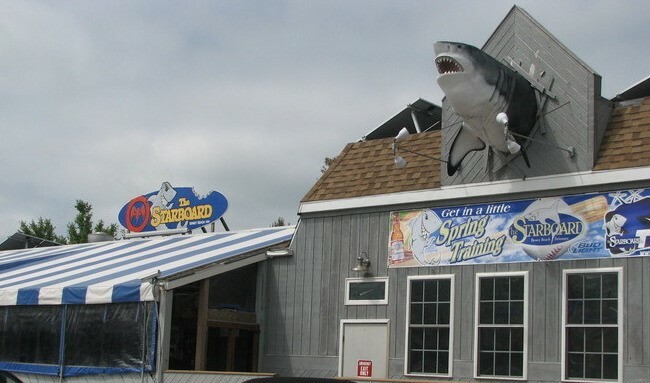 The prices in this restaurant are bit high due to their services and unique food, but one must try them before leaving Dewey Beach of getting bored to eat dinner at the hotels in Dewey Beach. 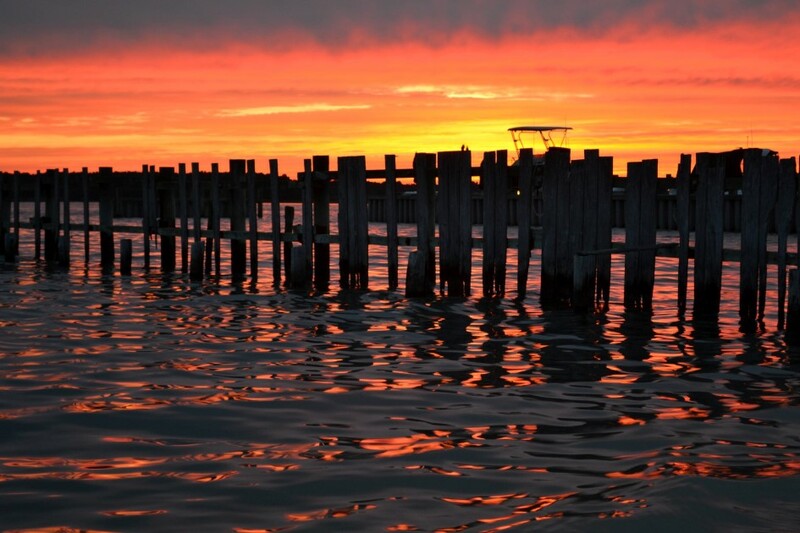 There are many options available at Dewey Beach to enjoy grilled and BBQ food. All of them have their own specialties. 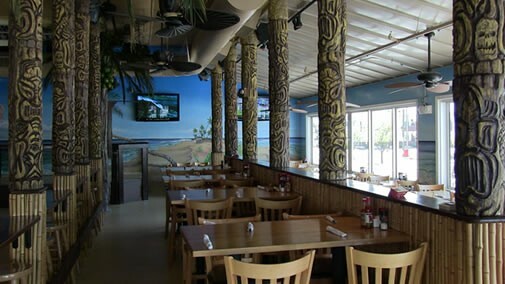 Nalu Hawaiian Surf Bar & Grille is one of that bar and restaurant which should not be missed when you at Dewey. They do not only serve the food and drinks at night but also in the day time. This place is located at Coastal Hwy and can easily recognize. If you have not found a good place to eat for lunch and it’s already late then don’t worry as they serve their lunch offers till late to the visitors. 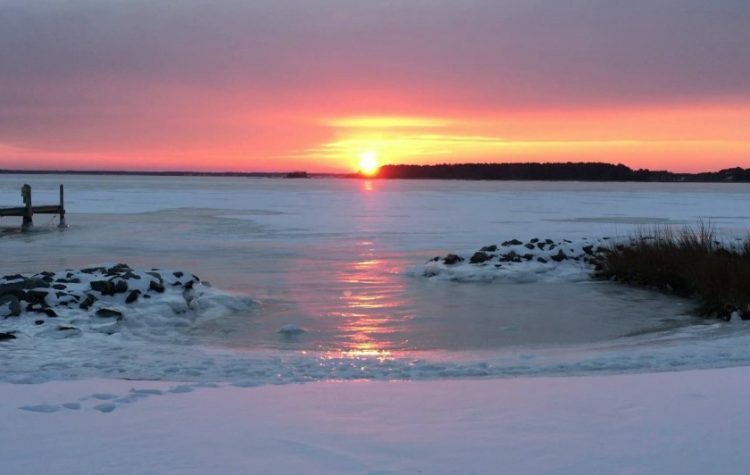 Due to its prime located access from the Dewey Beach hotels to this place is very easy. You can reach there without using any local transport. They have different types of food including tacos, burger, chips and big Hawaiian style meals. Other than the chilled beer they do serve verity of cocktails and other drinks. This place is literary get opened 24 hours a day. No, I am not making up, but you can enjoy healthy breakfast, yummy lunch and delicious dinner at The Starboard without waiting for the special time. This is one of few bars in the town who serve a big verity of breakfast. 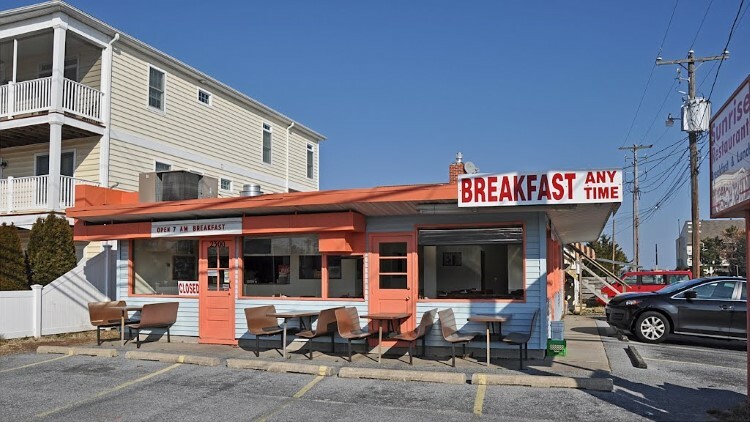 While most of the Dewey Beach hotels serve breakfast free of cost to their guests but still many try the breakfast burger of The Starboard due to its popularity in the town. This place has something for everyone from kids to old people. While they have labeled themselves as bar or Pub but you can enjoy Brunch, lunch, breakfast, drinks, and dinner there at reasonable prices. They start their services at 8:30 in the morning till late night. Street food, fast food and fine dining, all can be enjoyed at this bar along with a verity of drinks. I am sure that the name of this restaurant has already given you an idea about their menu. This is one of few restaurants in the town who only serve breakfast, brunch and early lunch. There is nothing fancy about this restaurant except cheap prices and verity of the food. 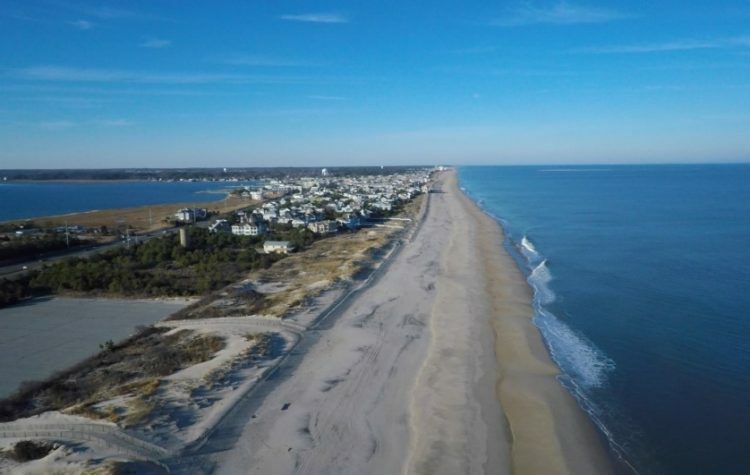 If you get bored with the breakfast which has been served in Dewey Beach hotels then you need to visit this place at early in the morning to enjoy fresh and tasty breakfast. They serve a really good portion of the breakfast where the coffee and tea come up with the free refill option. This place is located very near to the beach. So, before going to the beach, you can easily reach there and enjoy the healthy breakfast. They start serving breakfast as early as 7:00 am in the morning till 2:00 PM. 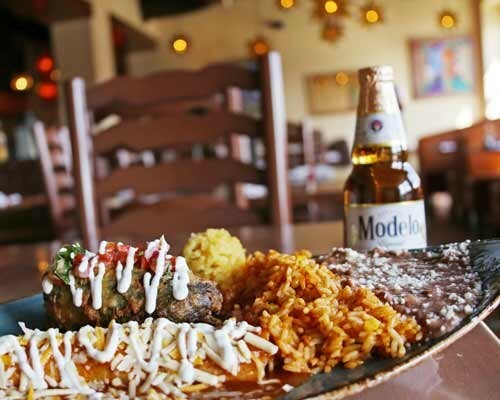 Whether you are Mexican food lover or not, still you need to be at this restaurant due to its exclusive location. 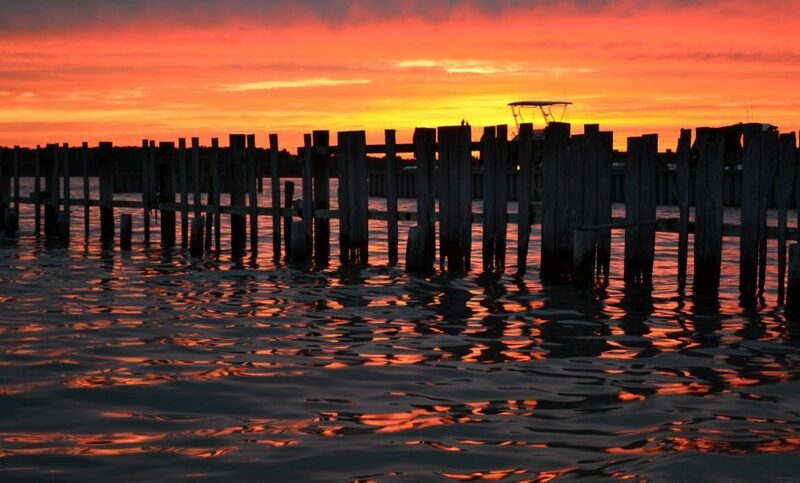 It is located on the edge of the beach where they serve lunch, dinner and a place to enjoy the nightlife of Dewey Beach. It is one of few outdoor restaurants and bar of the town. So, don’t miss at least one drink there while enjoying the view of the beach.